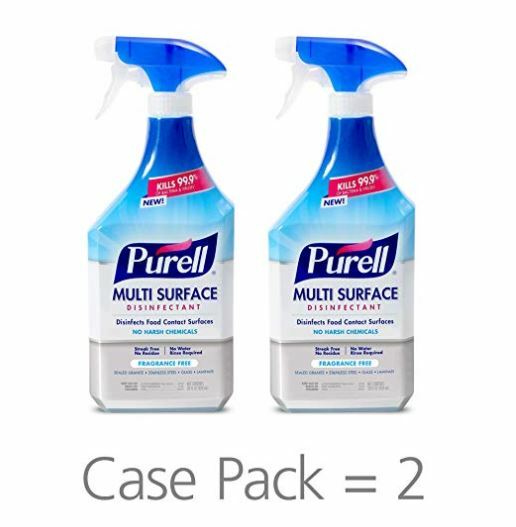 Get this 2-pack of Purell Multi Surface Disinfectant Spray Fragrance Free, 28 oz. Spray on sale for just $6.58 (Retail $13). You can either purchase this as an add-on item at this price which ships free with your $25 purchase or choose subscribe and save which ships free no additional purchase needed.